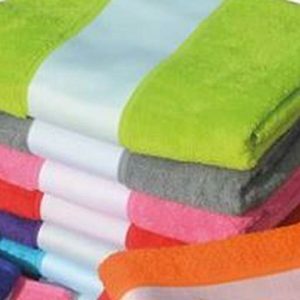 Towels make the ideal merchandising gift for many industries, and there are many different types of towels that lend themselves well to personalisation and printing. 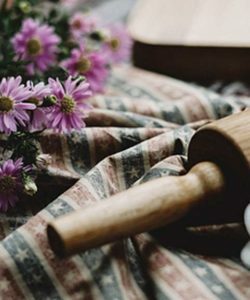 Why do towels work so well for merchandising? 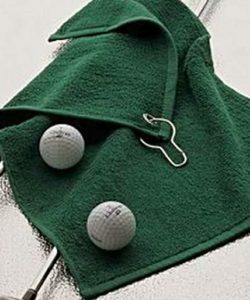 A towel, for many, is a high-value item, and they make thoughtful and impressive gifts too. Most people will take their towel home with them, and keep it in rotation in their home – giving you extended exposure to that client or customer on a daily basis. 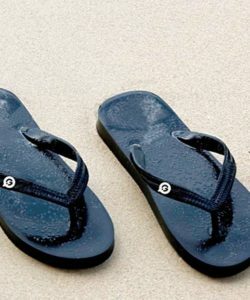 It’s a great way to keep your customer thinking about your brand, and to stay present in their thoughts. 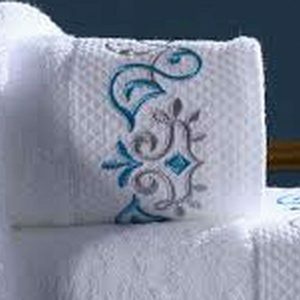 There are lots of industries that can use towels as merchandising products. Sports towels with logos printed on them look smart, sophisticated and give off a wonderful impression of your company/brand. We think the industries below would benefit greatly from gifting personalised towels to customers, especially with their logo and branding on it. 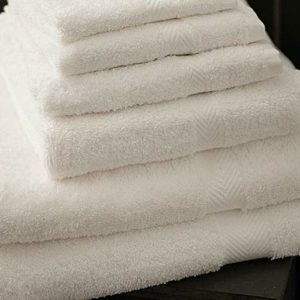 Many industries will require branded and personalised towels for their staff and team members. Take for example a gym or fitness studio. It’s easy to buy generic towels without branding, but going that step further and having personalised towels really sets your business apart from competitors. 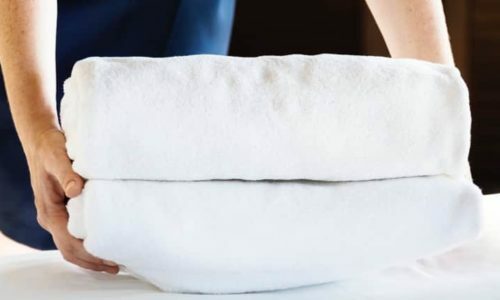 Hotels, B&Bs and AirBnBs might also want to buy personalised towels in bulk, so that their branding is present across all decor and soft furnishings in the property. Little touches like this can really make a strong impression on guests, which results in better reviews and more loyal customers. 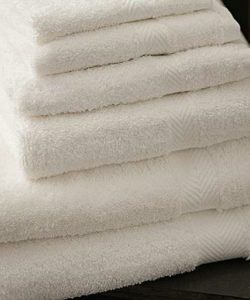 What kind of towels work best? 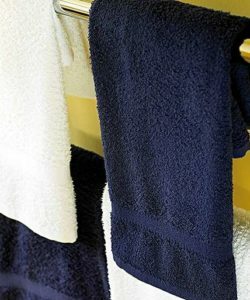 Bath towels and hand towels are the most popular for merchandising. Hand towels are more portable, so may be better for roadshow or exhibitions (when the customer or client has limited space on their person). 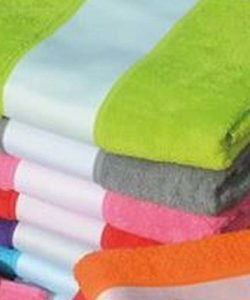 However, we think a bath towel is a really impressive and memorable piece of merchandise, great for leaving a lasting impression. 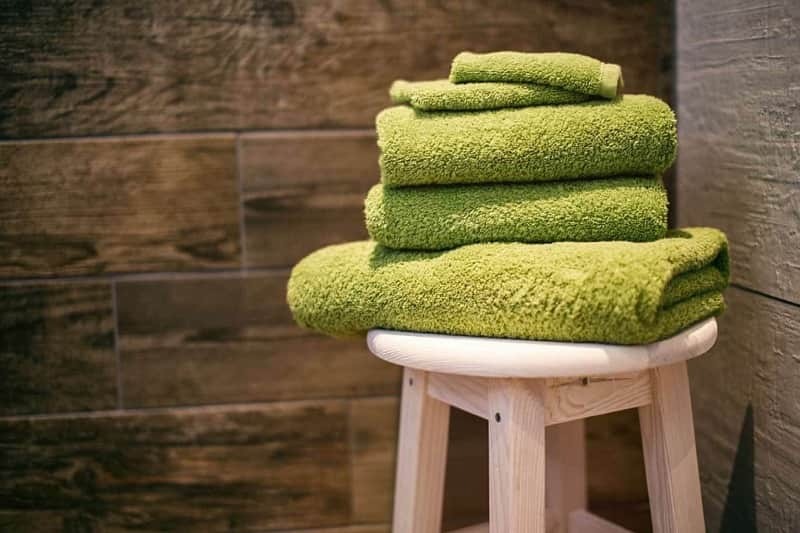 If you’d like to get in touch about using towels as merchandise, or if you’d like a quote, you can get in touch with us via our website or product pages. We look forward to hearing from you!